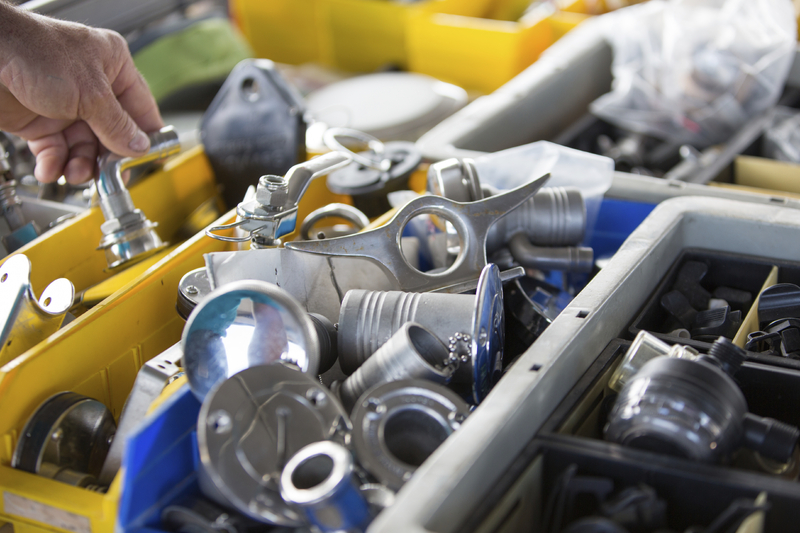 Whether you’re looking to upgrade or one of your original parts needs replacing, you’ll want to talk to our parts department about how you can get the part and the service you need to get your boat up and running again. And you don’t have to wait for something to break before you replace it. Sometimes things that aren’t broken still need fixing or upgrading in this case. But tracking down the right part can be a hassle, so let Angler’s Marine do the work for you. Let us know what you’re looking for and we’ll help you create the perfect on-water craft for you and your crew. Even if you’re just looking for a little aesthetic change, it’s our passion to help you get the most out of your craft, so we’ll help you find the part you need. Our hardworking staff proudly serves Taylor, Michigan, as well as the larger Detroit area, so contact us about upgrading and servicing your Evinrude, Lund, Mercury, or Custom Builds boats.